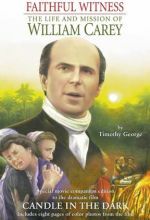 William Carey -- now known as the "Father of Modern Missions" -- his example proved missions work was possible; his zeal convinced people missions work was essential; and generations of missionaries followed in his footsteps. 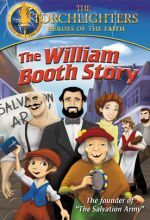 Shoemaker, botanist, translator, preacher, factory manager -- William Carey was all those things and more. 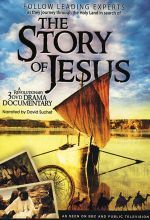 Most importantly, he was a faithful witness to the gospel of Jesus Christ amidst a life of personal grief, professional ridicule, and international strife. 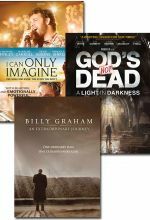 This is a special movie companion edition to Candle in the Dark written by Dr. Timothy George. 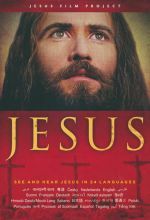 Who is the real Jesus? 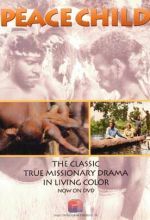 Did the church in the fourth century change the true message of the Gospel? 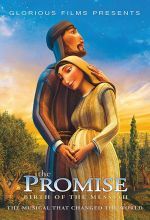 Was Jesus married? 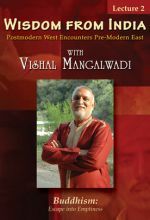 What are the Gnostic Gospels? 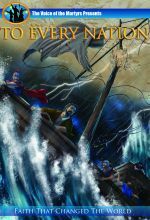 Did Leonardo Da Vinci plant secret messages in his paintings? 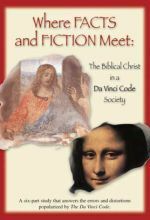 These and other questions are answered in this fascinating Bible-based video comparing the Christ of Scripture with the Jesus of The Da Vinci Code. 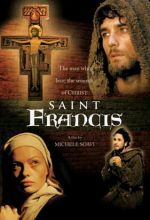 This series presents the historical and Biblical facts that refute the errors and distortions popularized by The Da Vinci Code. 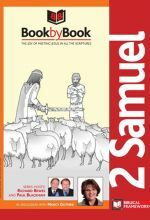 Geared for ages 3-7, this series encourages children to see their faith and the Word of God as positive, normal, and trustworthy companions in daily life. 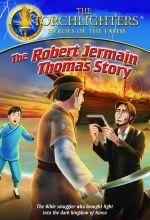 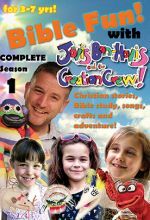 Firmly grounded in the Christian faith, Jovis Bon-Hovis uses key elements like “Scripture Time,” “Arty-Crafty Time,” and “Story Time” to introduce gospel themes into everyday situations to which children can relate. 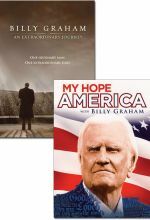 This set of two DVDs includes Bill Graham: An Extraordinary Journey and My Hope America with Billy Graham. 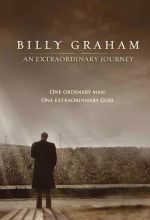 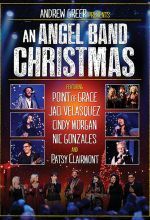 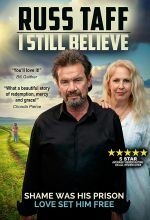 This set includes I Can Only Imagine, God's Not Dead 3: A Light in the Darkness, and Billy Graham: Extraordinary Journey. 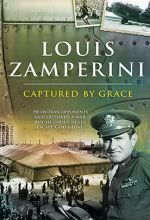 Louis Zamperini: Captured by Grace tells the story of life after returning home a hero. 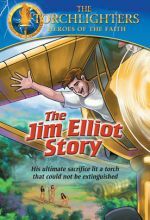 Through the power of the Gospel—and his experience at the 1949 Billy Graham Crusade in Los Angeles — Zamperini overcame alcoholism, night terrors and a failing marriage to live a full and joyous Christ-centered life.